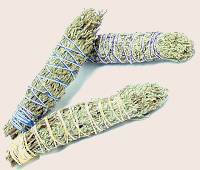 If you're seeking something to cleanse your home or your spirit, we carry four differant types of Sages; California White Sage, Mountain Sage, Taos High desert Sage, and Dalmation Sage. All of our Sages come in varying sizes to fit your budget and ceremonial needs. 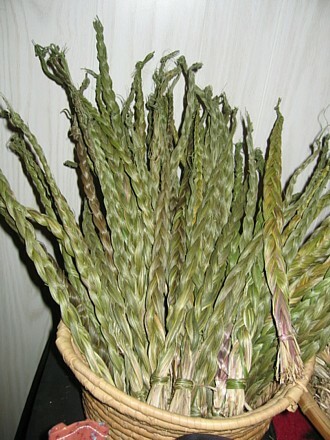 Or perhaps you need the relaxing aroma of Sweetgrass to clear your mind and calm your spirit; we carry Sweetgrass in one size to fit all. If you need something to help lift your prayers to Grandfather, try our Western Flat Cedar tips, or our Aromatic Red Cedar. Our Cedar comes in only one sizel. 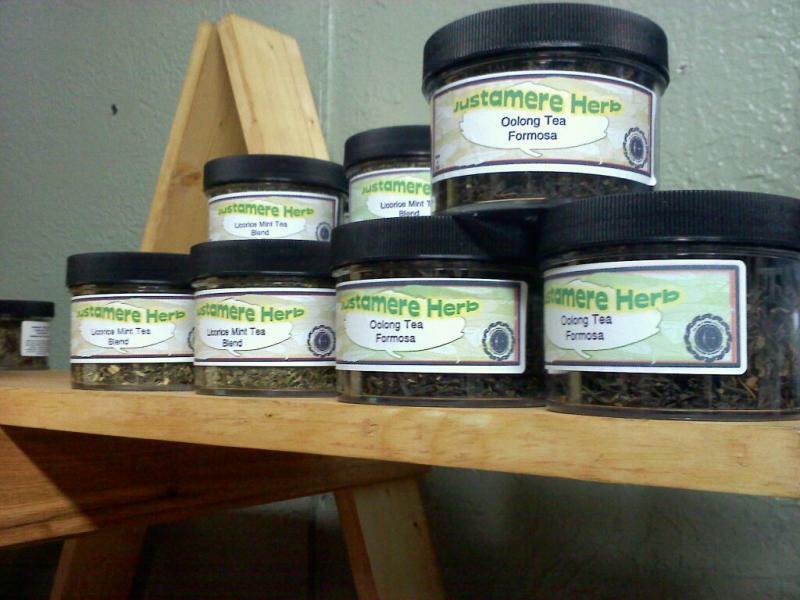 We also carry a wide variety of enjoyable herbal teas that are wonderful to enjoy while relaxing to the aroma of any of our Ceremonial Herbs. Bring water to a boil. Add 1 teaspoon of herb per 8 ounce cup to hot water. This can be done with either a tea infuser or with loose tea. Steep herb for 3 to 6 minutes. Add sweetener as desired, but most of our tea is pleasant with out any sweetener.